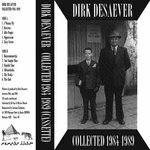 Includes unlimited streaming of Musical Offering [Japan] via the free Bandcamp app, plus high-quality download in MP3, FLAC and more. 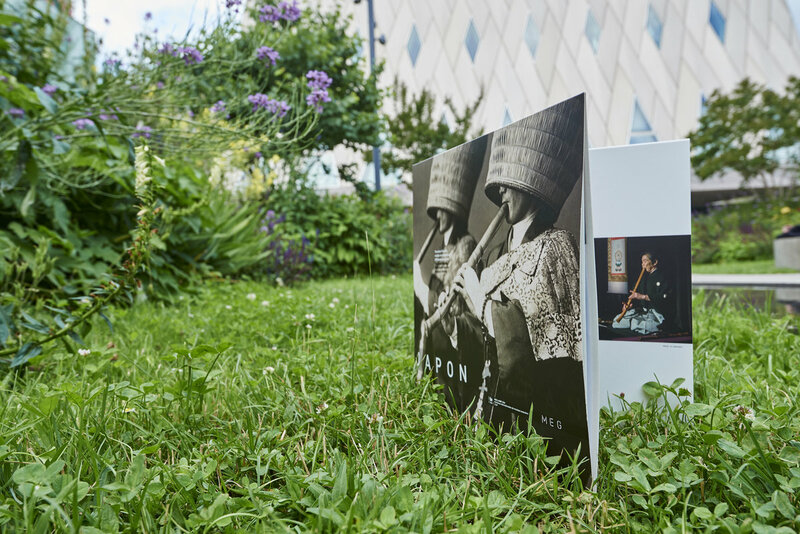 In 1986 the MEG [Musée d'ethnographie de Genève] released a comprehensive vinyl box set entitled "Swiss Folk Music" presenting recordings made between 1927 and 1951, taken from Constantin Brăiloiu's famous AIMP [Archives Internationales de Musique Populaire] collection. 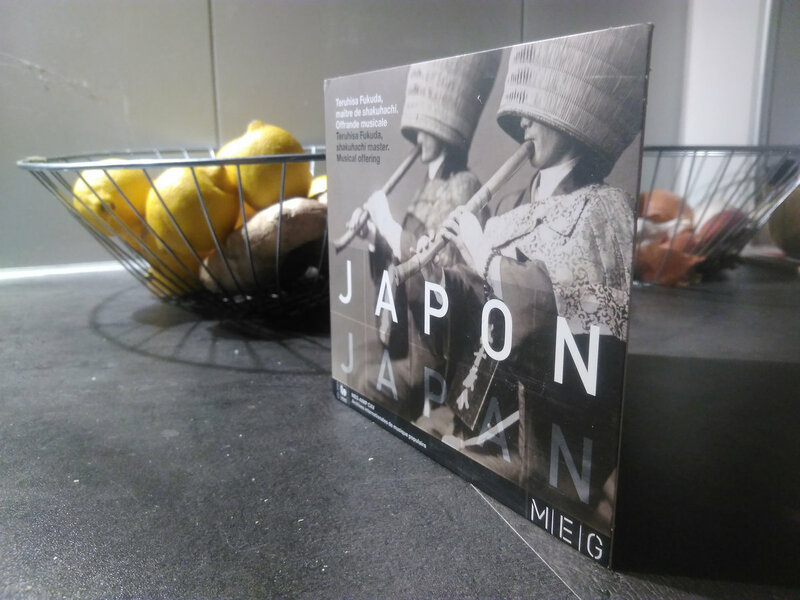 Today, after 34 years of valuable archival cd releases, the MEG is back to vinyl with "Musical Offering [Japan]", here proposed in 3 different formats: gatefold double vinyl, digipack cd and digital, all including liner notes. Teruhisa Fukuda is an eminent artist and master of the shakuhachi flute that he has been playing for over fifty years. This bamboo flute needs very specific breathing and blowing techniques that allows to produce a large variety of sounds. 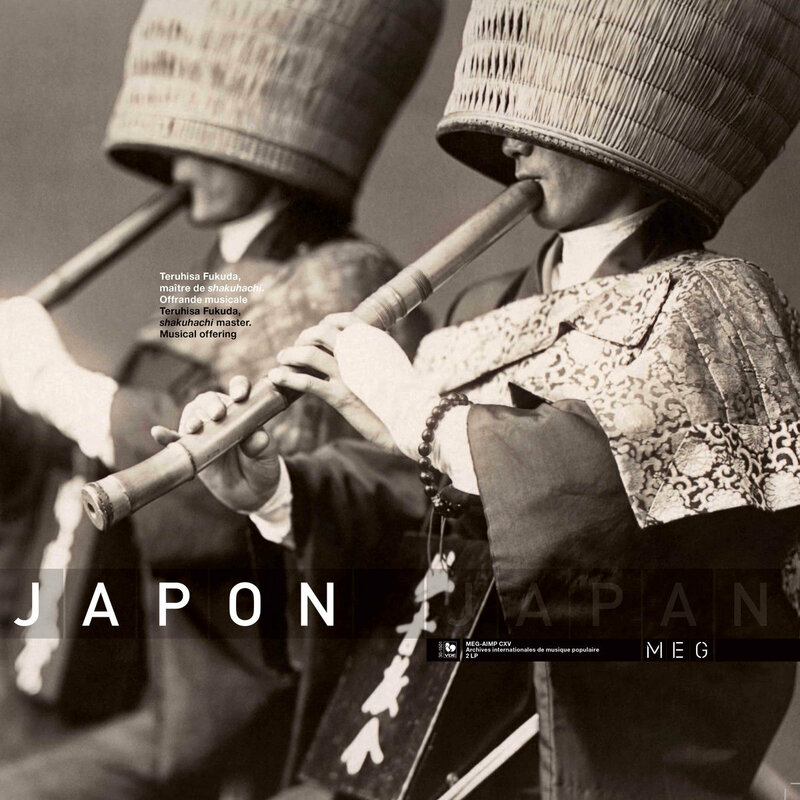 "Musical Offering [Japan]" contains seven pieces that belongs to a repertoire from the seventeenth Century. These were originally performed by monks belonging to the Fuke sect of zen Buddhism, who viewed their instrument as a means for meditation. 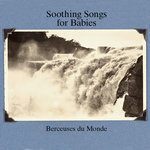 This record is awarded "Coup de Coeur Musiques du monde 2018" by the Académie Charles Cros and selected as one of the best 5 albums of 2018 by P. Labesse, journalist at Le Monde. Recordings in 2015 by Renaud Millet-Lacombe. Series editor : Madeleine Leclair.